I’m backkkkk…in Florence that is. However, since I’m planning on moving back to California for the rest of the year (fingers crossed I’ll be back in Europe next year), I have to enjoy my last month here and squeeze in all my favorite restaurants. If you didn’t know already, Italian cuisine greatly differs from region to region (sometimes even city to city); you usually won’t find the same dishes on the menu at restaurants. 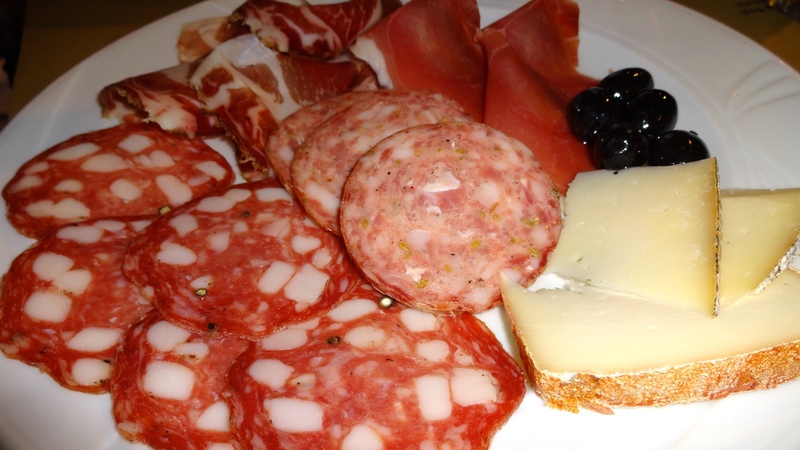 Florence, the capital of the Tuscany region, is a meat oriented city with lots of hearty dishes. 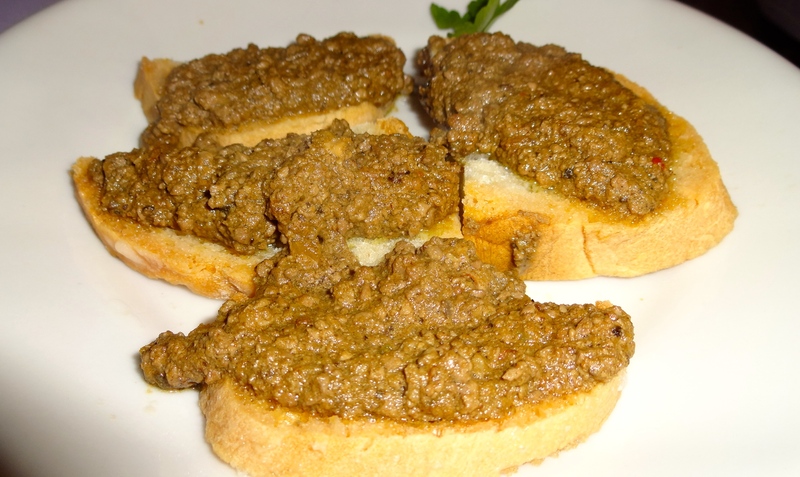 Some of the most famous Tuscan dishes include crostini di fegato or crostini toscani (chicken liver pâté on Tuscan bread), pappa al pomodoro (tomato and bread soup), ribollita (Tuscan kale, white bean, and bread stew), panzanella (bread salad with tomatoes, onions, basil, and vinegar), pici con ragù (hand rolled thick spaghetti pasta with meat sauce), and bistecca alla fiorentina (T-bone steak cooked rare). Restaurants in Italy are divided into numerous categories: ristorante, trattoria, osteria, or pizzeria. Ristorante typically is the most formal of the categories when it comes to service and ambience and the food can be either traditional or modern takes on Italian cuisine. Trattoria is usually used for family run businesses serving traditional homemade regional specialities in a casual atmosphere. Osteria, deriving from the word oste meaning host, is quite similar to a trattoria but can be even more casual and rustic. Lastly, a pizzeria usually only serves of course pizza but they might have some appetizers or pasta dishes. 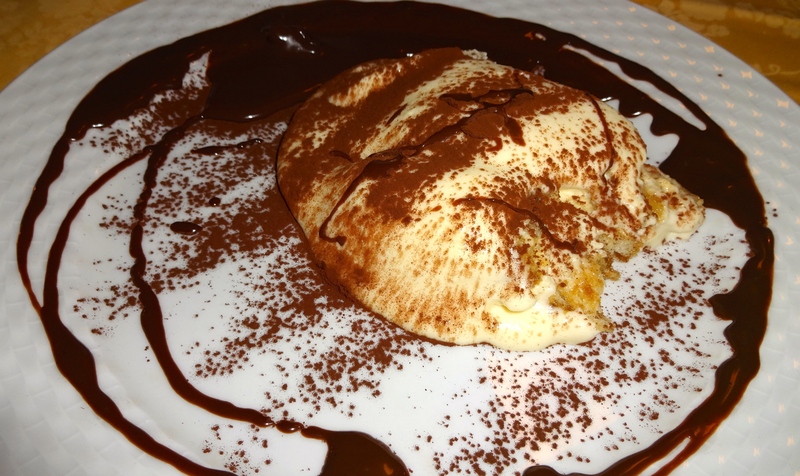 Here are some of my favorite trattorias in Florence (in no particular order). 1. Del Fagioli: I’ve been coming to this trattoria for years now and it’s still one of my absolute favorites. Del Fagioli’s menu is only in Italian but the waiter does speak english and will help you decide what to order. They’re only open during the week days (lunch and dinner) and only take cash (damn Italians) so come prepared. Their menu is classic traditional Tuscan cuisine specializing in lots of meat dishes so if you’re a vegetarian or pescatarian you might be out of luck. 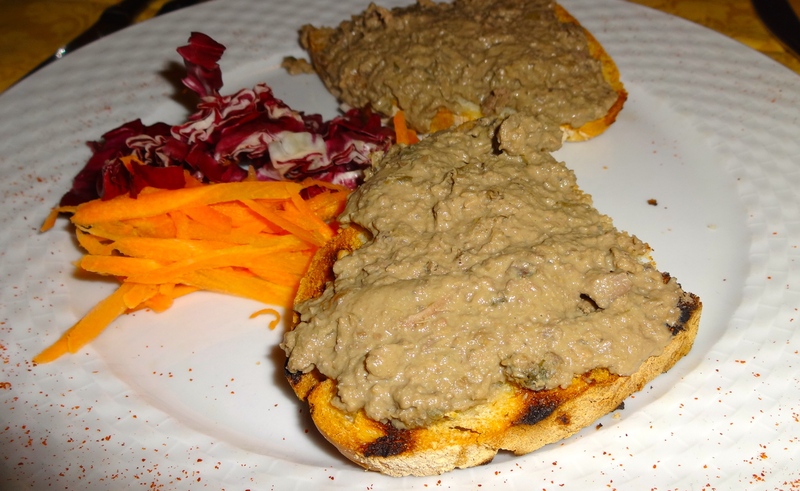 Crostini Toscani (Chicken Liver Pâté on Tuscan Bread). 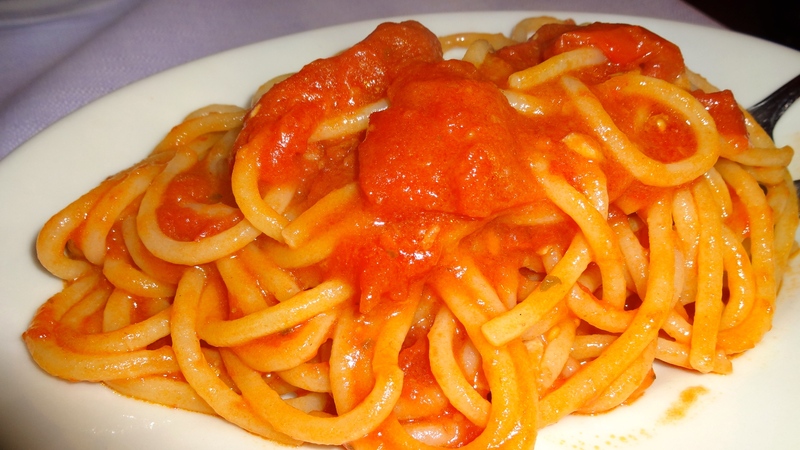 Pici all’Aglioni (Pici Pasta with Fresh Tomato and Garlic Sauce). 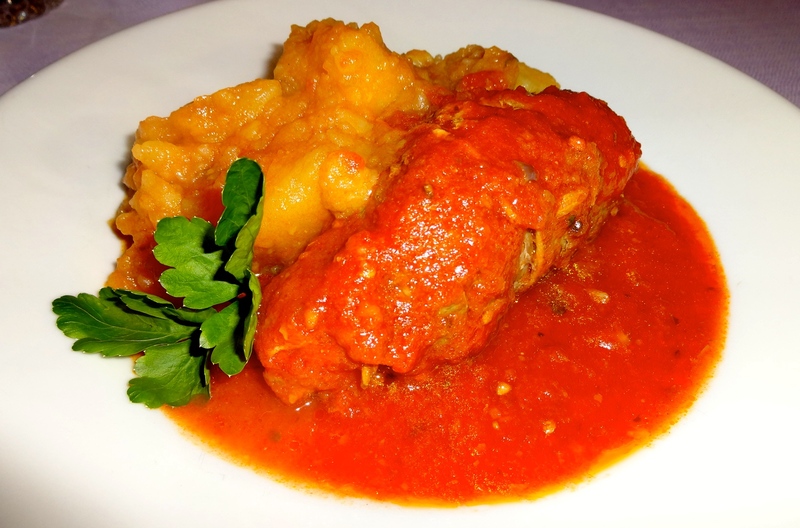 Involtini di Gigi con Patate (Beef Roll stuffed with Artichokes and Ham with Tomato Sauce and Stewed Potatoes). 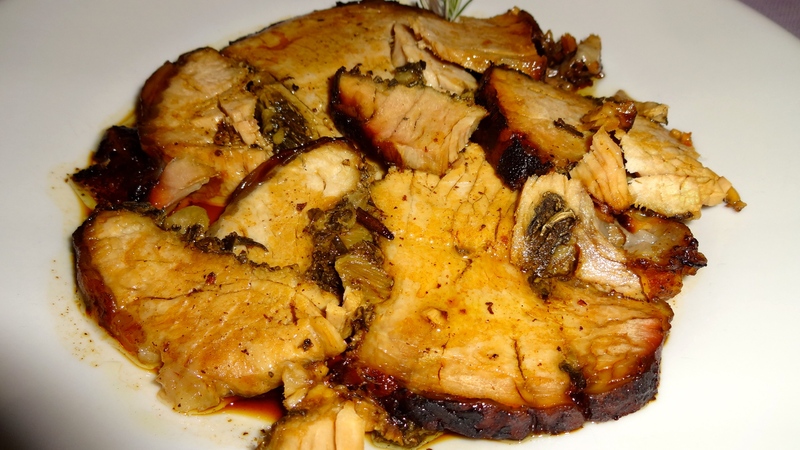 Arista al Forno (Roasted Pork with Sage and Rosemary). 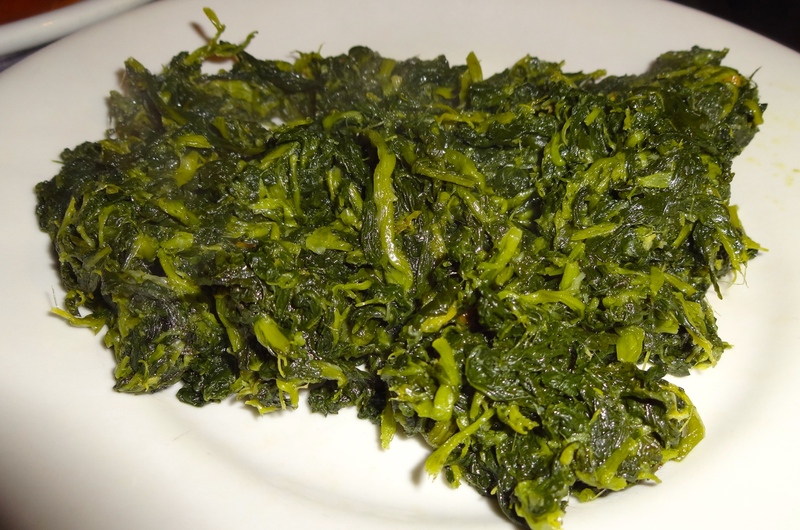 Bietola Saltata (Sautéed Swiss Chard). 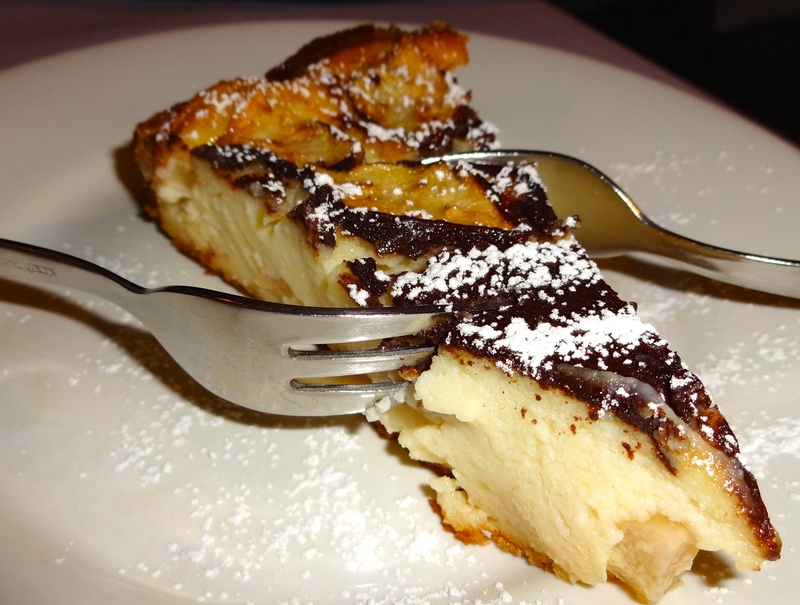 Torta di Ricotta, Pera, e Cioccolato (Ricotta Cheese, Pear, and Chocolate Cake). If you go to Del Fagioli, you must order either the braciola (veal or pork cutlet fried and smothered in sweet tomato sauce) or the involtini di gigi (pictured above). Also their grilled meats look delicious and for dessert without a doubt you must try the Ricotta cheese, pear, and chocolate cake. So yummy. 2. Trattoria Mario: Located near the famous San Lorenzo Central Market, Trattoria Mario offers the epitome of home cooked Italian food. It’s only open during lunch and can get busy real quick so be sure to get there early! Also they try to pack as many people in the restaurant as possible so be ready to sit with strangers. 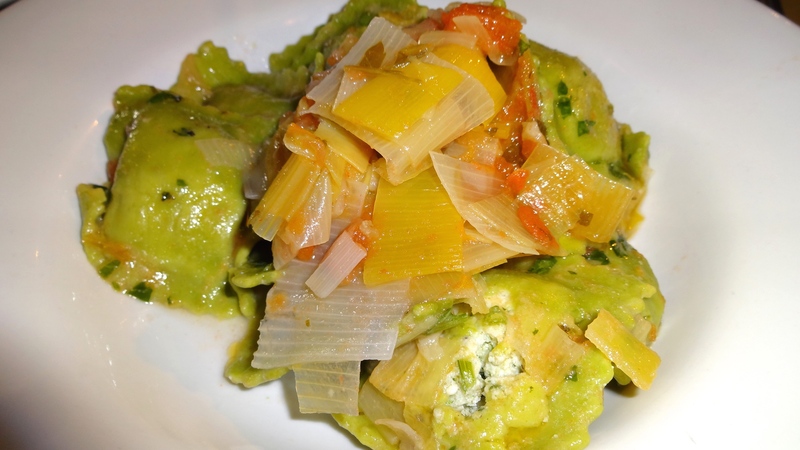 Ravioli Verdi con Porri (Green Ravioli with Leeks). 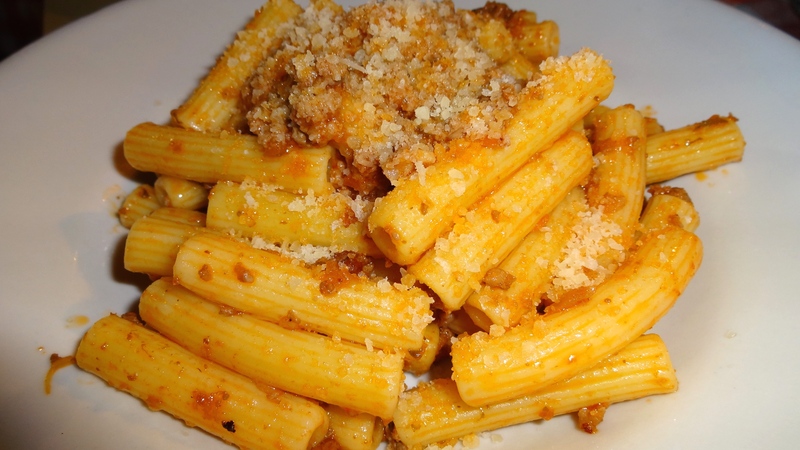 Maccheroni con Ragù (Maccheroni with Meat Sauce). Trattoria Mario also serves numerous meat dishes such as peposo (stewed beef), trippa alla fiorentina (tripe cooked in tomato sauce), and bollito misto (boiled mixed meats with dipping sauces). 3. Ristorante Natalino: Even though it’s called “ristorante”, Ristorante Natalino still serves up delicious comforting home cooked food. 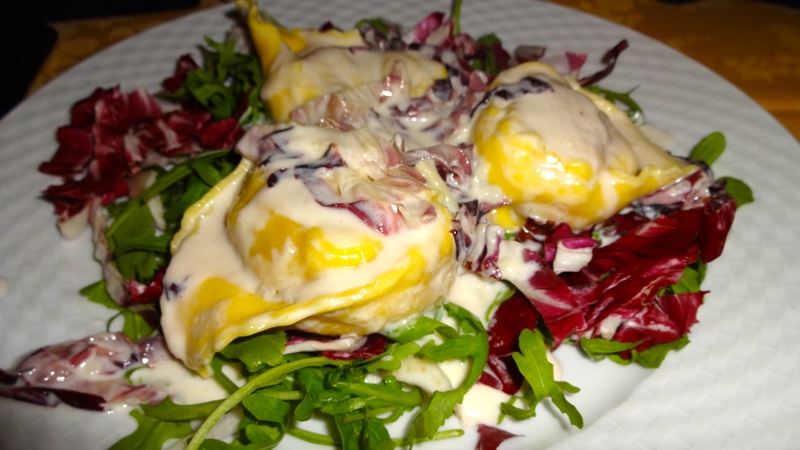 They offer some Tuscan dishes as well as other Italian favorites such as sformatino (savory flan) and tagliata alla rucola (sliced beef with Parmigiano Reggiano cheese shavings and arugula). 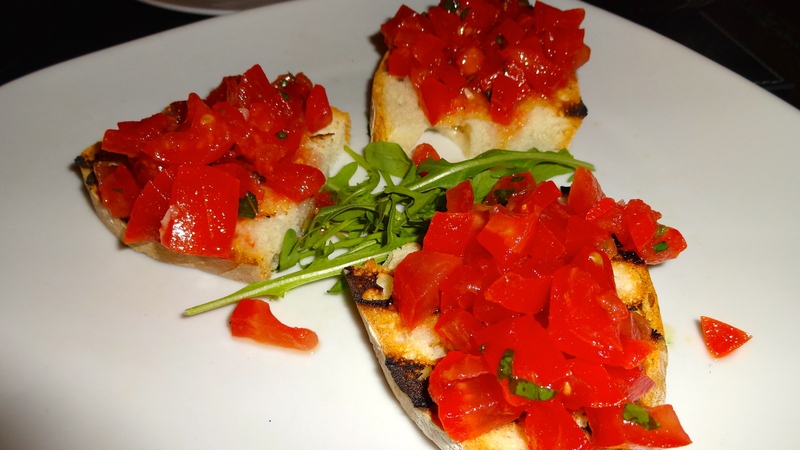 Bruschetta al Pomodoro (Bruschetta with Tomatoes). Fiocchini di Pere e Pecorino al Gorgonzola (Pear and Pecorino Cheese Ravioli with Gorgonzola Cheese Sauce and Pine Nuts). 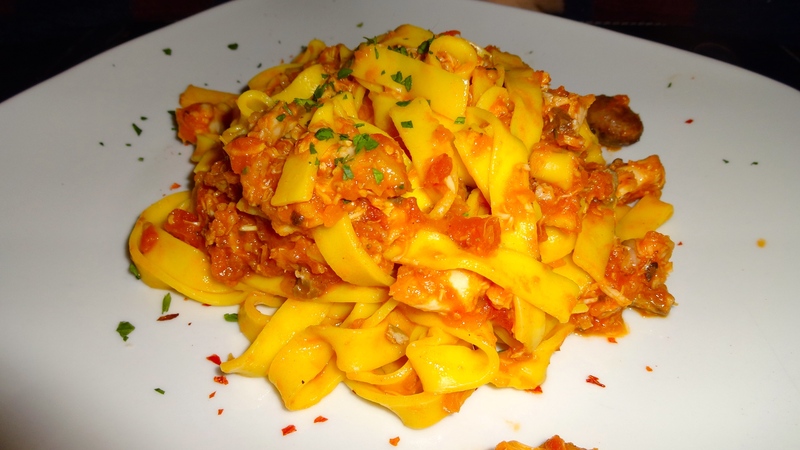 Tagliatelle con Sugo di Coniglio (Tagliatelle with Rabbit Ragù). 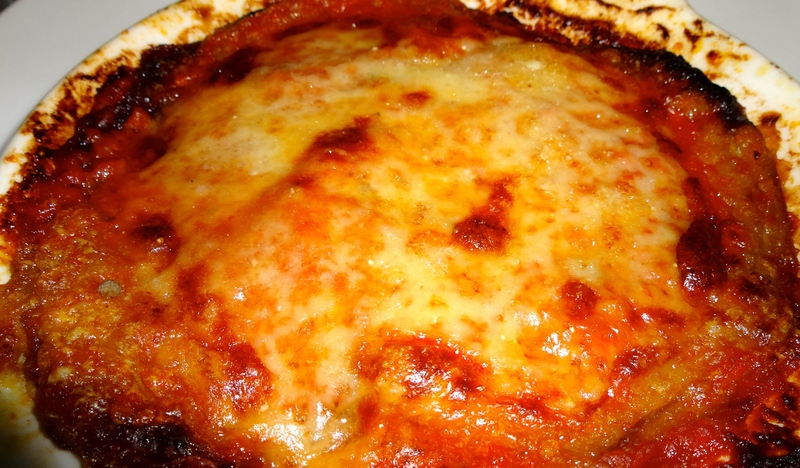 Melanzana alla Parmigiana (Eggplant Parmesan). 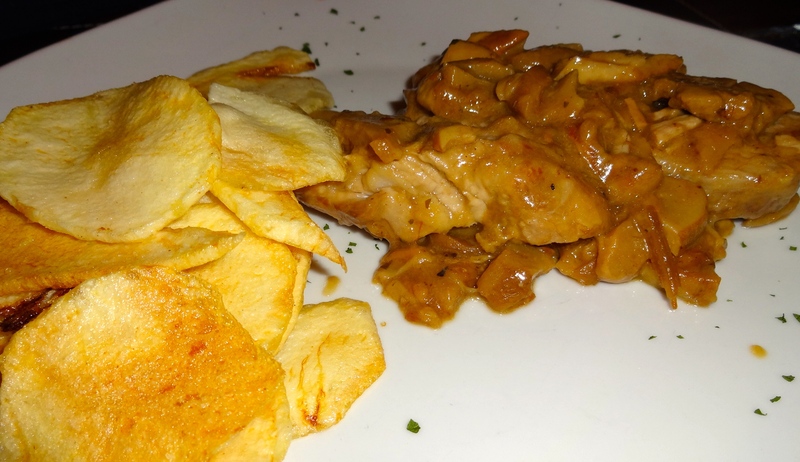 Filetto di Maiale con Funghi Porcini e Patate Fritte (Pork Filet with Porcini Mushrooms and Fried Potatoes). 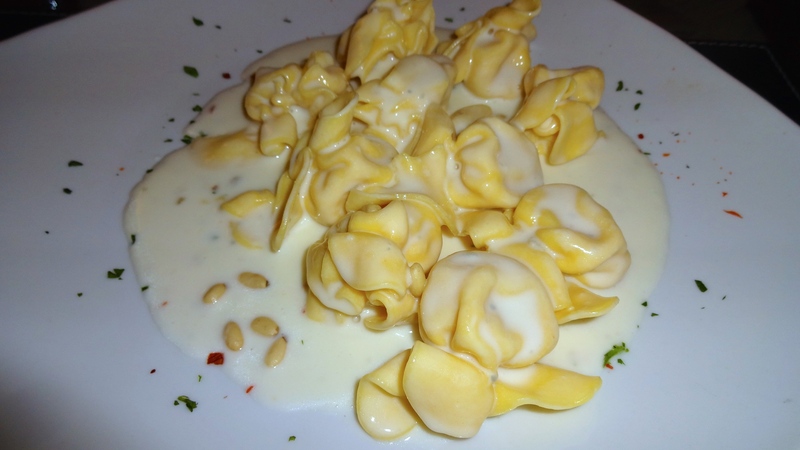 If you eat here you must order the pear and Pecorino cheese ravioli smothered in a sweet Gorgonzola cheese sauce. Scrumptious! 4. Trattoria Pandemonio: Located on the other side of the Arno River, Trattoria Pandemonio has some of the tastiest homemade Italian cuisine I’ve tried in Florence. It’s slightly outside the typical touristy area (but still in the historic center) but it’s totally worth going to! Sformatino di Melanzane con Pecorino (Eggplant Tower with Pecorino Cheese). Tortellacci con Radicchio e Gorgonzola (Tortellacci with Radicchio and Gorgonzola Cheese Fondue). 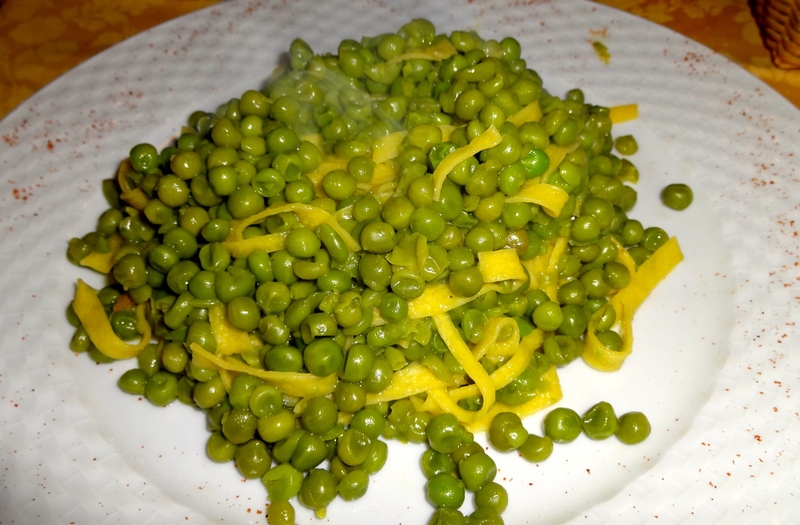 Taglierini con Piselli e Pancetta (Taglierini with Peas and Bacon). 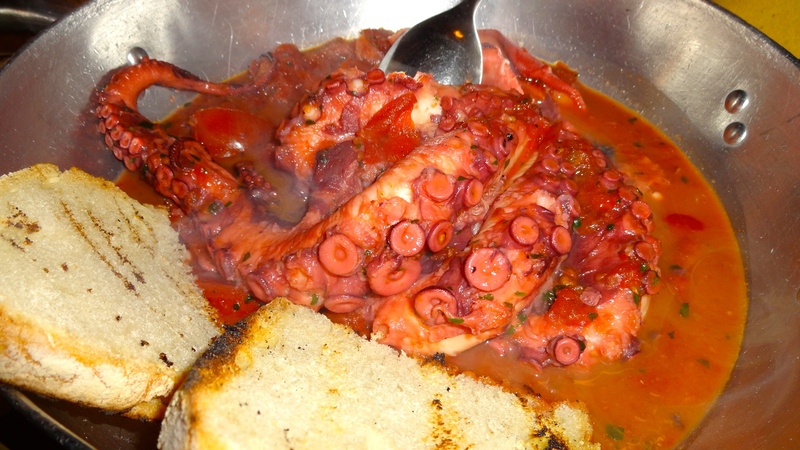 Polpo alla Luciana (Stewed Octopus). 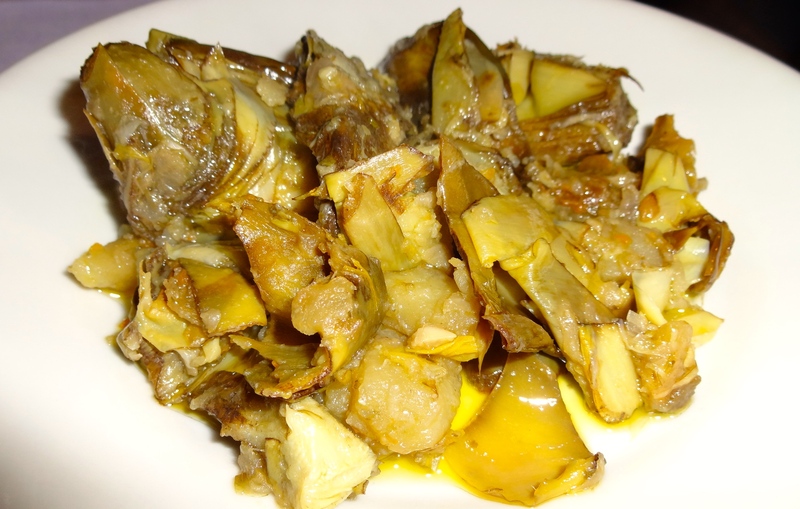 The sformatino di melanzane (eggplant tower) is a great appetizer to start off with. 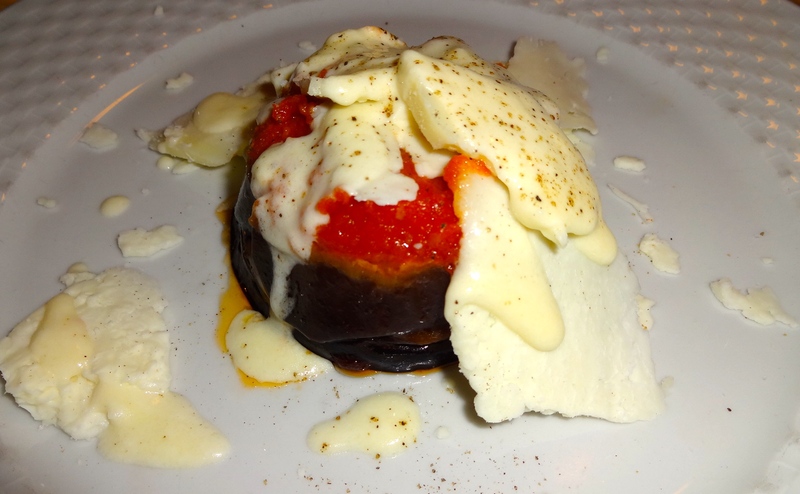 Tender slices of eggplant with sweet tomato sauce, Pecorino cheese shavings, and creamy Pecorino cheese fondue. So good. Also their tiramisu is one of the best I’ve tasted; super airy, light, and satisfying. 5. Vinandro: This adorable trattoria is located in Fiesole, the hilltop Etruscan village (you can read more about it here), about 20 minutes away from Florence by bus. You can get an amazing view of Florence from afar and Vinandro is a great place to visit to escape the busy city. 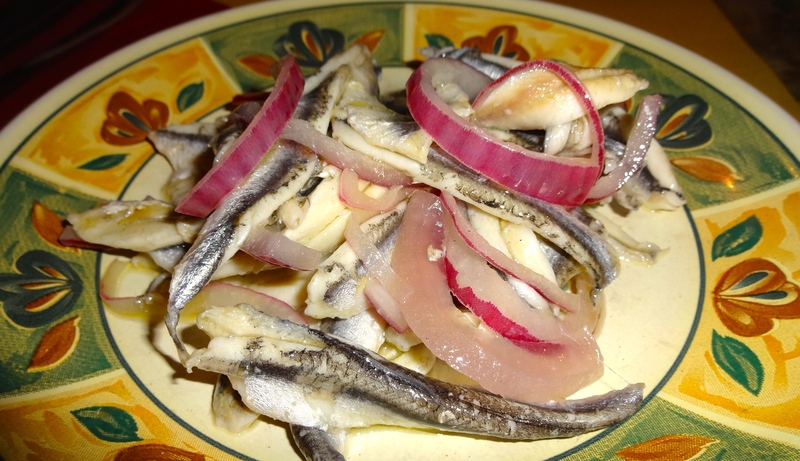 Alici Marinate (Marinated Anchovies with Onions). 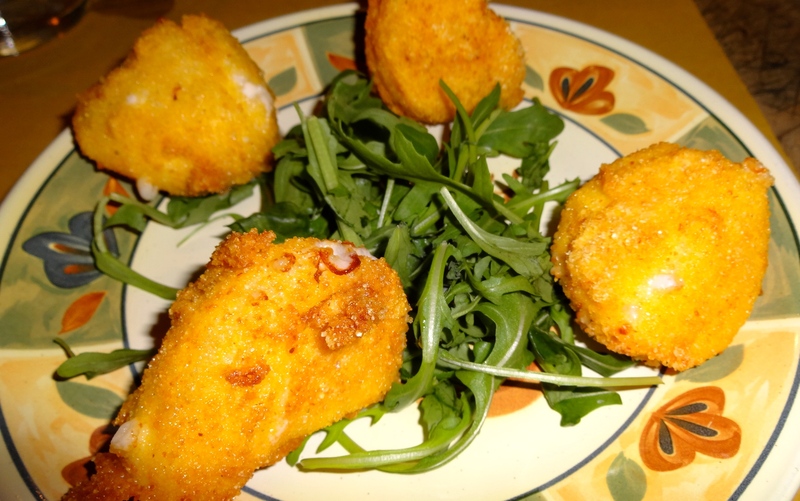 Mozzarelle Fresche Fritte (Fried Mozzarella Cheese). 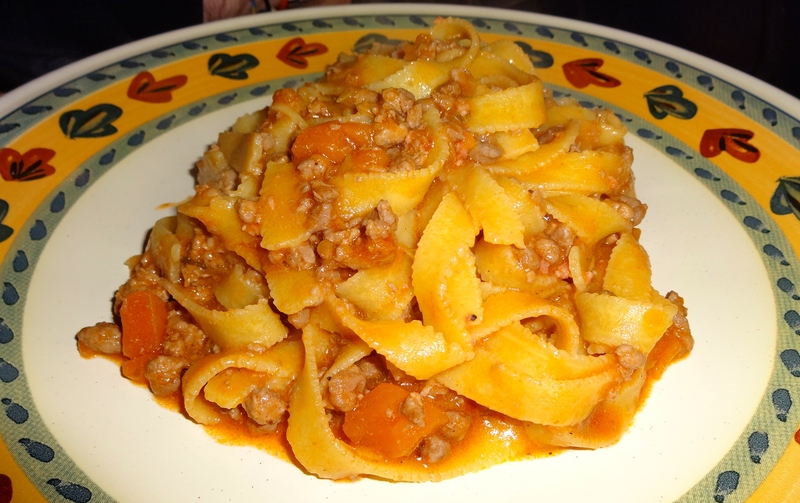 Tagliatelle con Ragù di Maialino (Tagliatelle with Pork Ragù). 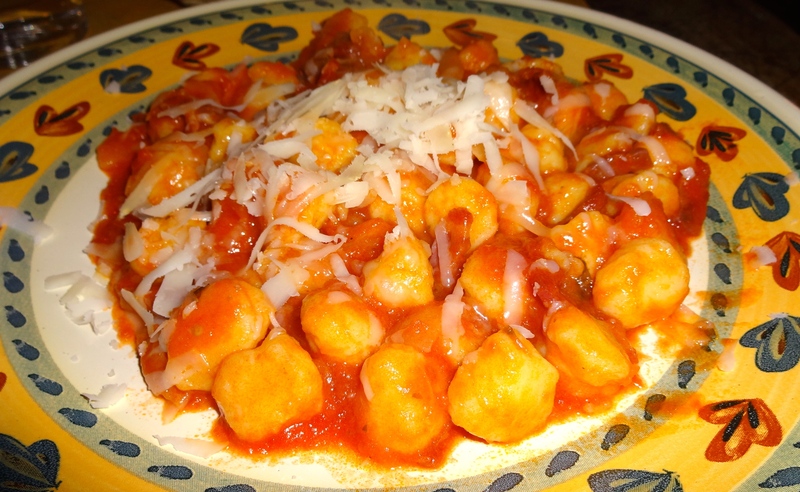 Gnocchi con Pomodoro e Pancetta (Potato Dumplings with Tomato and Bacon). 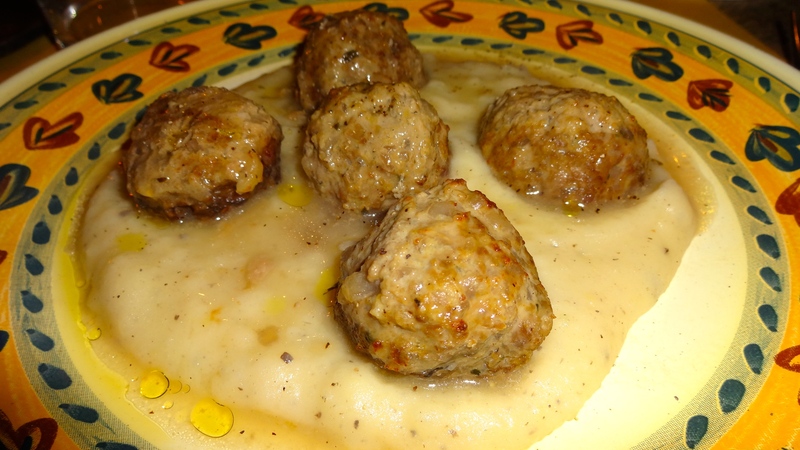 Polpettine Speziate con Crema di Patate (Spiced Meatballs with Potato Purée). 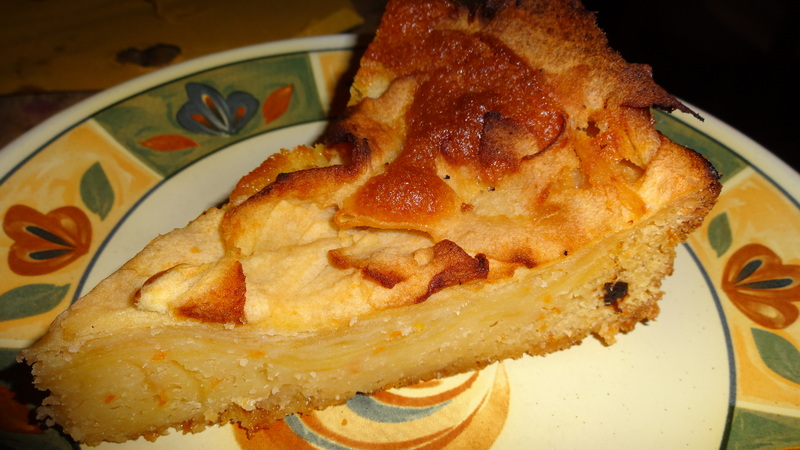 Torta di Mele (Apple Cake). I love Vinandro not only for the delicious food but also because the prices are cheaper than trattorias in the center of Florence. 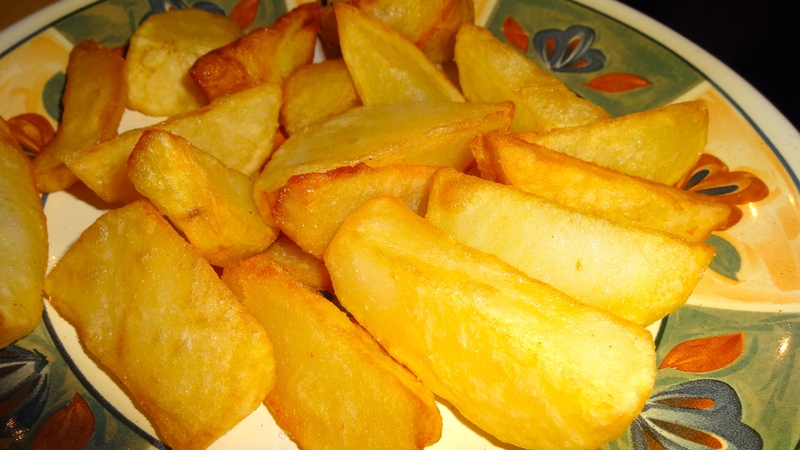 They always have delicious pasta and meat dishes and the fried potatoes are a must for a side dish! Hope you enjoyed my post about my favorite places to eat in this beautiful majestic city. To read my insider’s guide on Florence click here and also check out my other post on other discoveries within the city here! La Bellissima Città di Firenze. 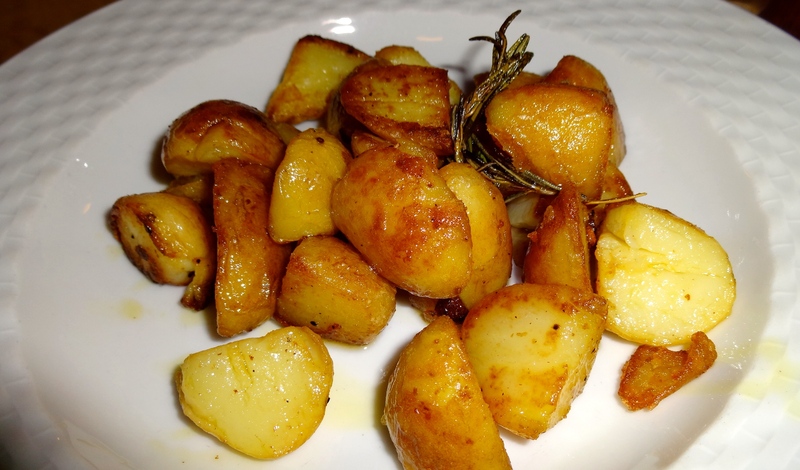 Pingback: A Tuscan Fare. | Sale, Pepe, Amore.